In keeping with this year’s World Aids Day theme of Impact Through Transparency, Accountability and Partnerships, we have donated a very special storybook titled, ‘Brenda has a dragon in her blood’ to schools and children’s organisations throughout the country. (Read more here). Our main aim was to distribute the book to schools and organisations where South Africa’s minority languages are spoken, i.e. Tshivenda, Xitsonga, Setswana, Siswati and isiNdebele. Our staff worked tirelessly, contacting schools and organisations on our existing database as well as spreading the message on our social media platforms. 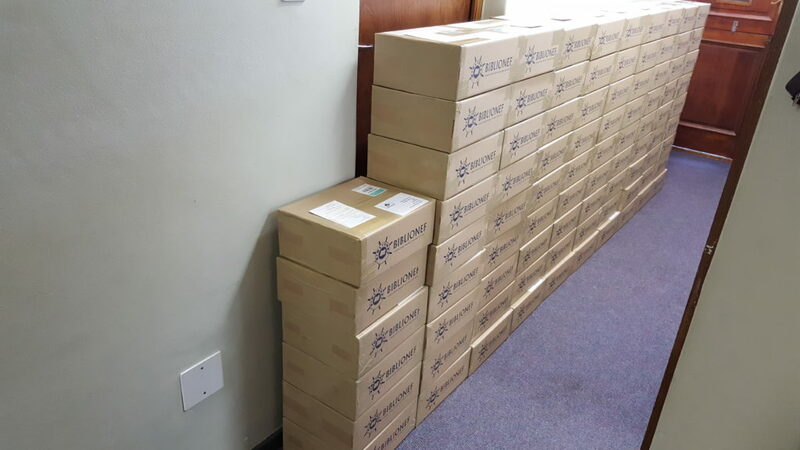 As a result, we have donated a massive 1 191 copies of the Brenda book to 92 schools and children’s organisations in Provinces throughout the country! We encourage teachers and community workers to make use of this storybook when teaching their learners about HIV/AIDS. 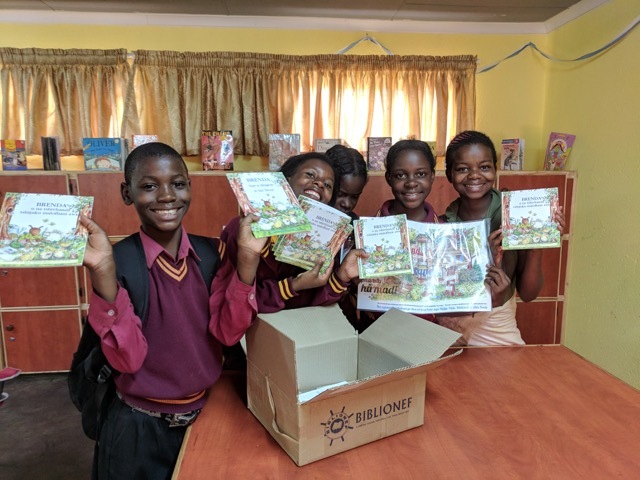 When used correctly, this storybook can increase children’s awareness about HIV/AIDS and heighten their sensitivity towards those living with the virus.